Home > The Hostway Blog > Cloud Industry > You’ve Built Your Cloud Environment – Now What? You’ve Built Your Cloud Environment – Now What? According to a recent report from Research and Markets, the global cloud infrastructure market will be worth $109 billion by the end of this year. This sector is on track to nearly double, reaching $206.93 billion by 2020. A considerable number of organizations already have cloud infrastructures in place – but cloud is not a one-and-done technology. Enterprises can constantly adjust and improve their off-premises environments in order to make the most of these resources. Decision-makers should pinpoint the overall purpose of the cloud environment and then select their migration strategy accordingly. Guaranteeing that critical data is protected: Before migrating sensitive data to the cloud, encrypt that information and store the key in a safe location. In this way, the company can protect and decrypt its data as necessary. Monitoring data access: Kleyman recommended logging and monitoring usage of data stored in the cloud. This provides more granular control of access management. Locking down applications: It’s also critical to ensure all databases, applications and portals in the cloud are properly secured.”You can have the best underlying server, hypervisor and even data center architecture; but if your applications have holes in them, you’ll have other problems as well,” Kleyman wrote. 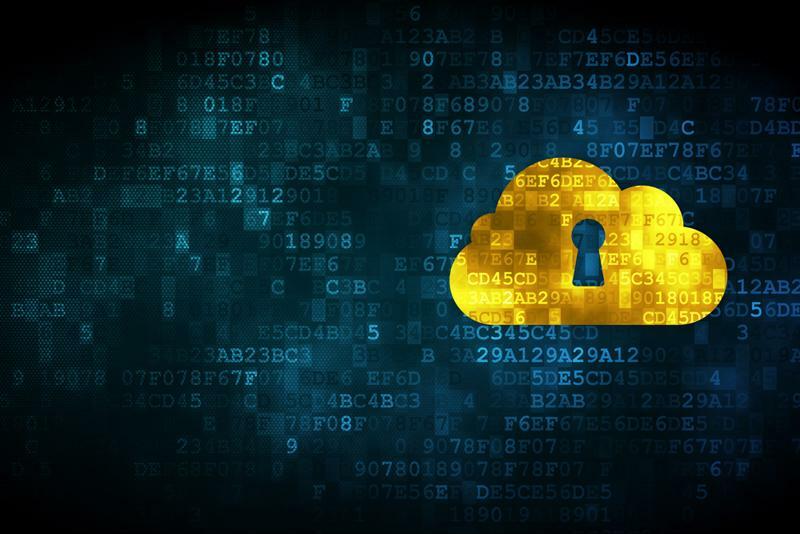 Encrypting sensitive data before migration and monitoring access can help boost cloud security. Once data has been migrated and protected, the enterprise can look into ways to enhance the performance of its cloud platform. One helpful strategy is to ensure redundancy within the network accessing the cloud. A network made up of multiple links is less prone to downtime, since if one fails, users can leverage the other remaining links to connect with mission-critical cloud assets. Cloud Computing Intelligence contributor Russel Ridgley also suggested looking into performance metrics included in the service-level agreement. While some SLAs may contain more generic language, other providers are sure to include more specific requirements as far as the customer’s cloud performance and availability. To find out more about cloud options, contact Hostway today.